Hosting a Super Bowl party next Sunday? 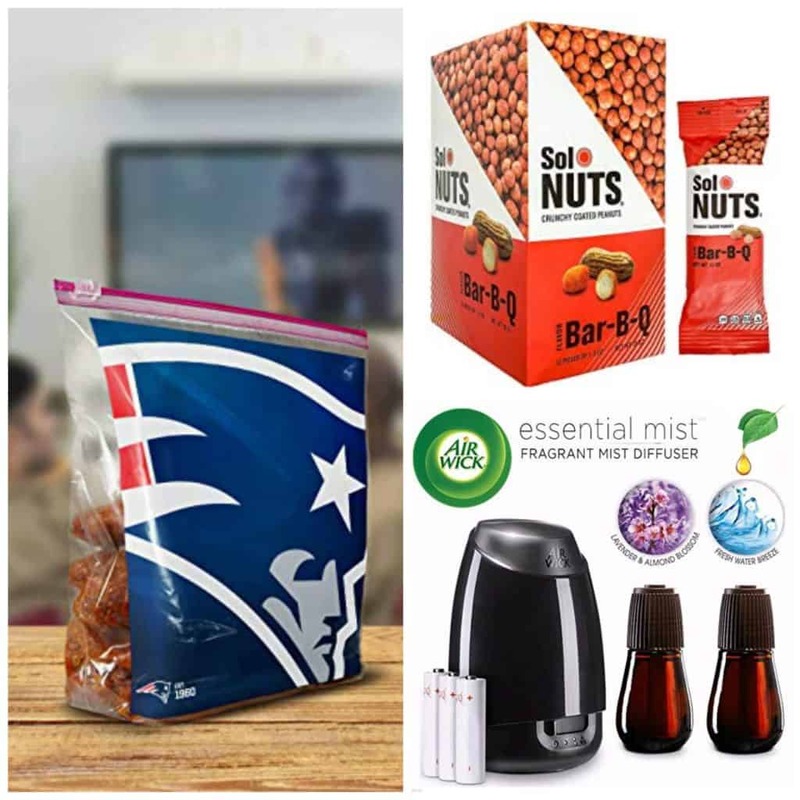 This is a great time to grab snacks for your friends, napkins and serving items, and cleaning items to clean everything up after the game is over. Today only, you can get up to 65% off of Game Day Essentials. 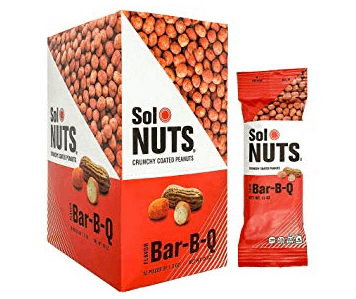 These Sol Nuts Crunchy Coated Peanuts sound delicious and come in a variety of flavors like BBQ, Mango Chili and Cheddar. 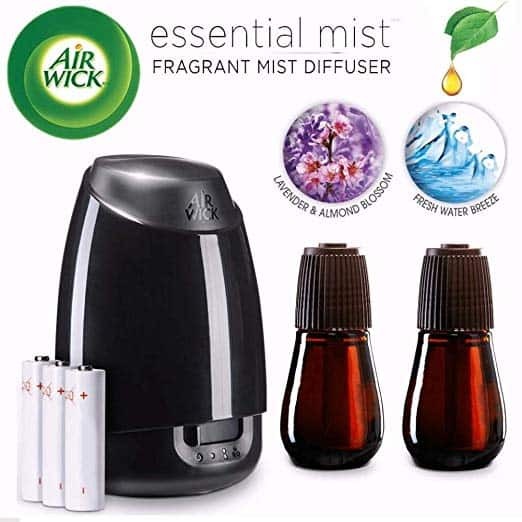 The Air Wick Essential Oils Diffuser Mist Kit is perfect for making your home smell fresh. In this kit, you’ll get the diffuser plus two oil blends – Lavender & Almond Blossom and Fresh Water Breeze. Need storage bags to pack up leftovers to send home with friends or to keep in your fridge? 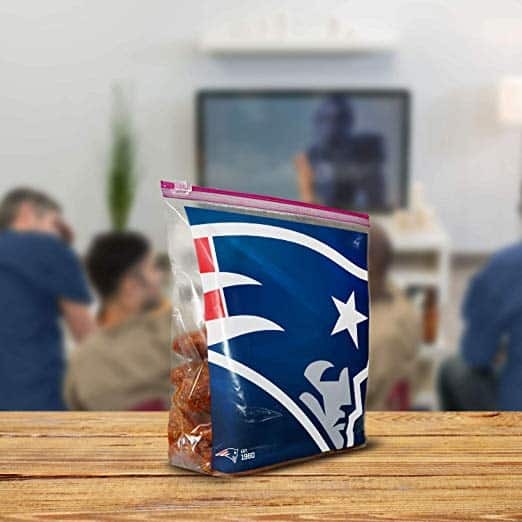 Ziploc has gallon slider bags with various team’s logos on them, like the New England Patriots. And, these are handier than regular bags because you can stand them and fill them with food. 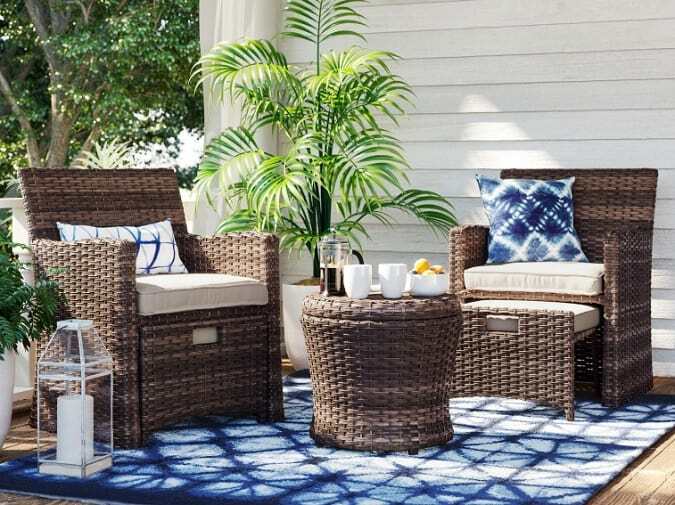 Save up to 25% off at the Target Patio Sale online ONLY! Shop furniture, grills, firepits, decor, and much more! Thousands of items are included in this sale! Choose Free in store pickup option to save on shipping or Free Shipping with orders of $35 or more. 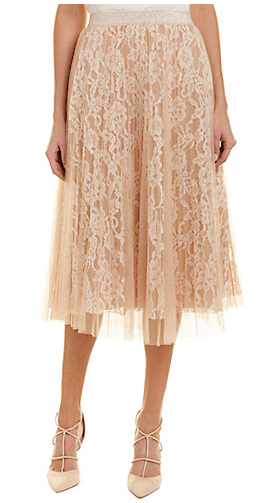 How cute is this dress?? 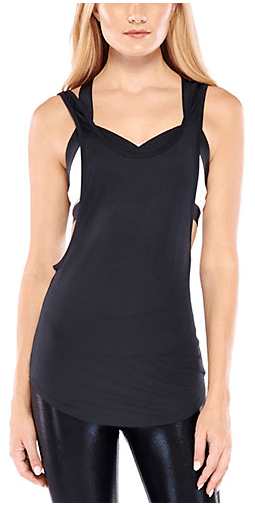 This light and fun Woven Button Down Midi Dress is an awesome deal right now at just $30 (reg. $60). You’ll want to wear this button down midi everyday! 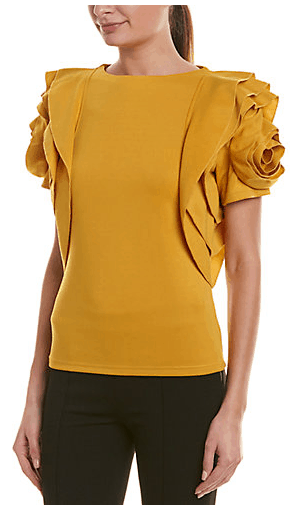 It’s perfect for a day of errands, date night, church – anywhere you want to wear it. 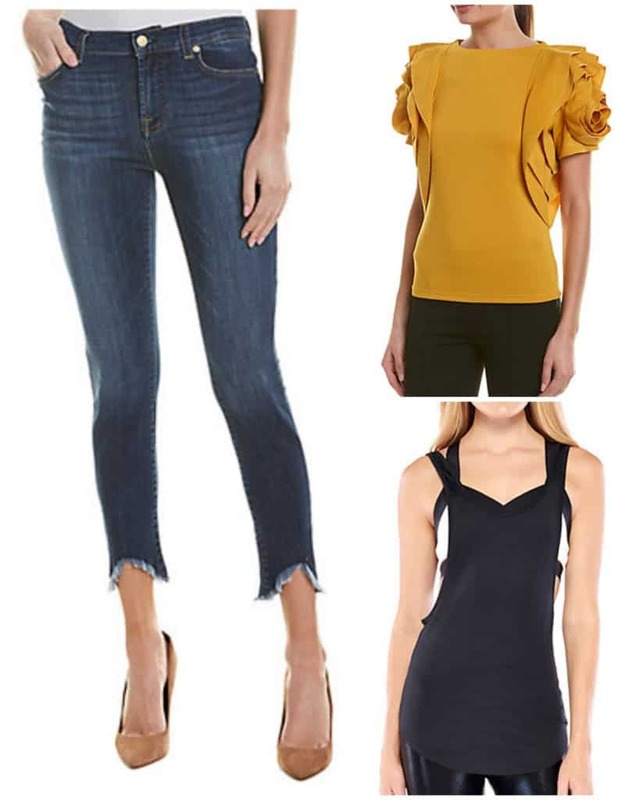 Dress it up with your favorite heels, or pair with boots and a jacket. 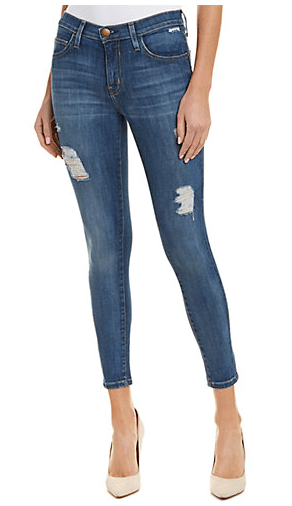 If you want a more casual look, add your favorite sandals or Converse. The material so comfortable and sure to be your favorite. 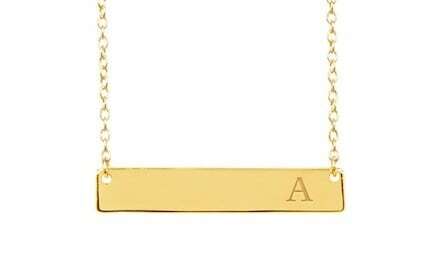 You’ll want this in every color!